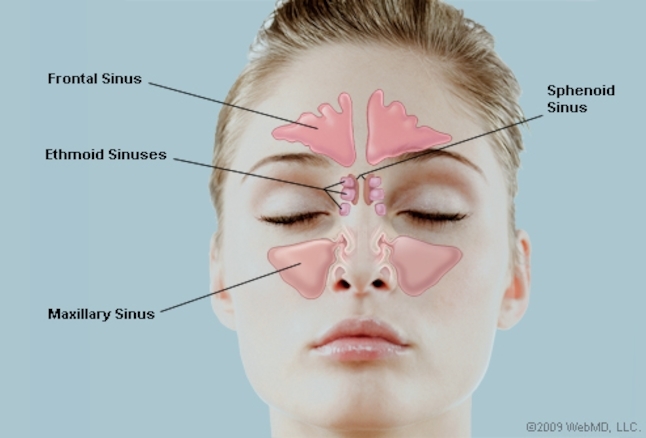 Did you know you have 4 sinus cavities in your head? They are the frontal, ethmoid, sphenoid and maxillary sinuses, named after the skull bones where they are located. No wonder sinus problems can feel like a vice grip squeezing on your skull! 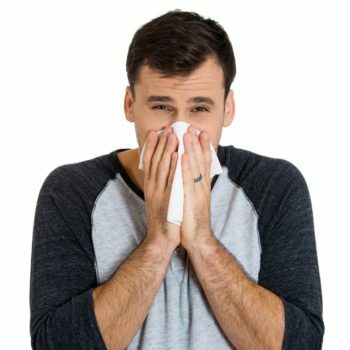 If you suspect a sinus infection or other sinus problem, we can help. 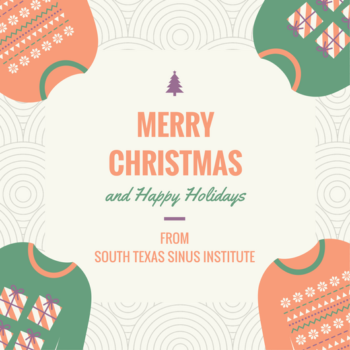 At South Texas Sinus Institute, we solve sinus problems. 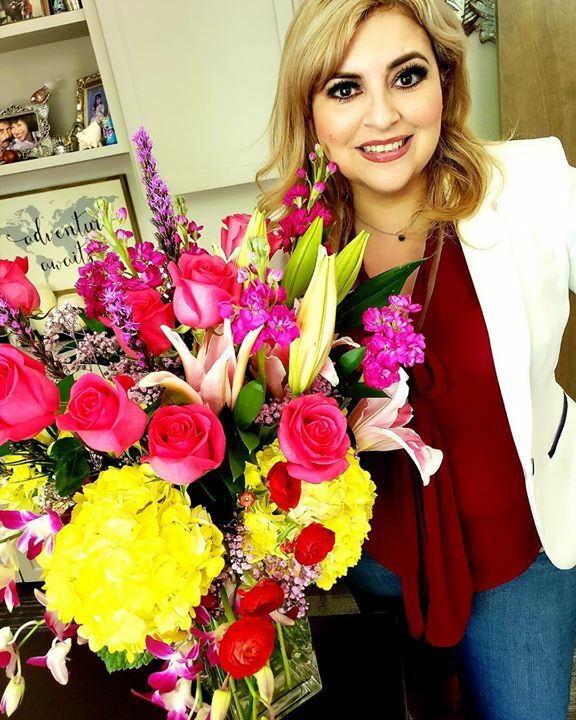 Request an appointment online or by calling (956) 661-8200.